The Çatalhöyük Research Project is developing a chatbot for the site and is looking for participants to contribute to its evaluation. Have you ever chatted with a bot before? Here is your chance! If you are interested in taking part in the Facebook Messenger chatbot’s evaluation please send the Çatalhöyük Research Project a private message on Facebook and they will tell you more! Moreover, for the next 2 weeks, the Çatalhöyük Research Project’s social media will be taken over by the Çatalhöyük’s Visualisation Team! The team is made up of staff and students from the University of York & the EMOTIVE Project. They will bring you the life & stories of the humans of Çatalhöyük, both modern & Neolithic, to connect the past with the present. Make sure to follow their adventure on Çatalhöyük’s Twitter and Facebook accounts. We can’t wait to see some behind-the-scenes material from all the exciting work they are up to in the next two weeks! 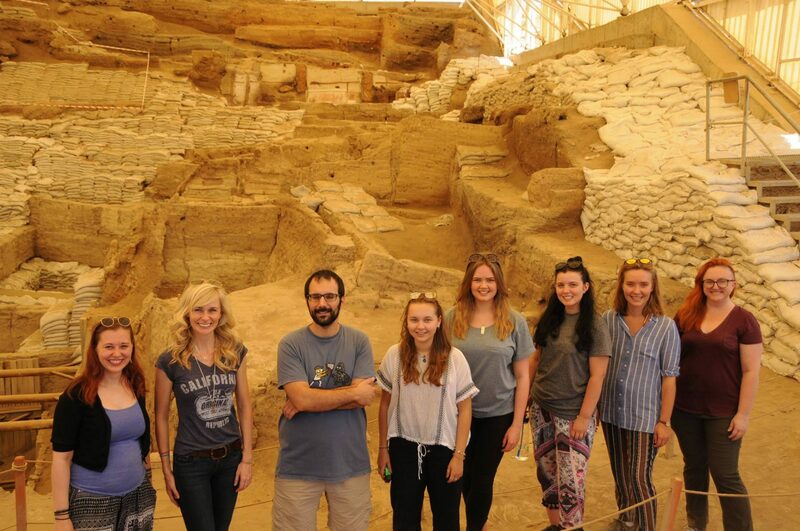 The Çatalhöyük is one of our two cultural partners and you can read more about it here.